build, installation and rip down of the exhibition stand. range of marketing support and exposure for our clients. A complete, hassle free, EXHIBITING EXPERIENCE. and equipment hire, catering, logistics and storage. store, install and re-graphic existing display units. 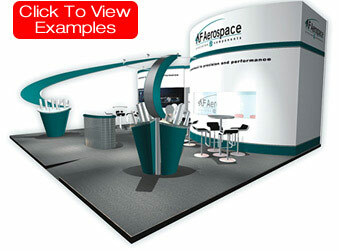 exhibition stand graphics to exhibition displays.